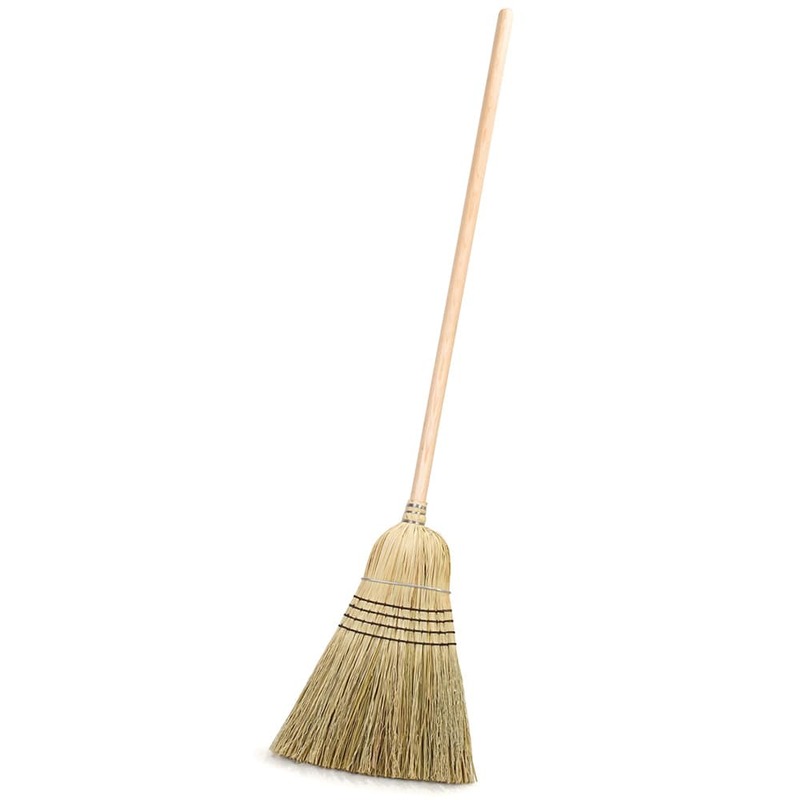 Nothing quite beats the simple effectiveness of a good quality broom, and with the Carlisle Sparta warehouse upright broom you can enjoy the benefits of a clean floor. Featuring 56 in. length and with blended corn bristles and straw, this commercial broom will serve your restaurant or business cleaning needs.